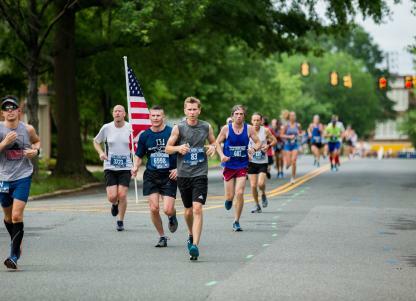 The Marine Corps Historic Half start is situated adjacent to Fredericksburg's Central Park shopping district with plenty of free parking within walking distance. Spectator shuttles deliver supporters, family and friends to the course. Parking is available at the shared start of the Semper 5ive and Devil Dog Double with return shuttle service from the finish. 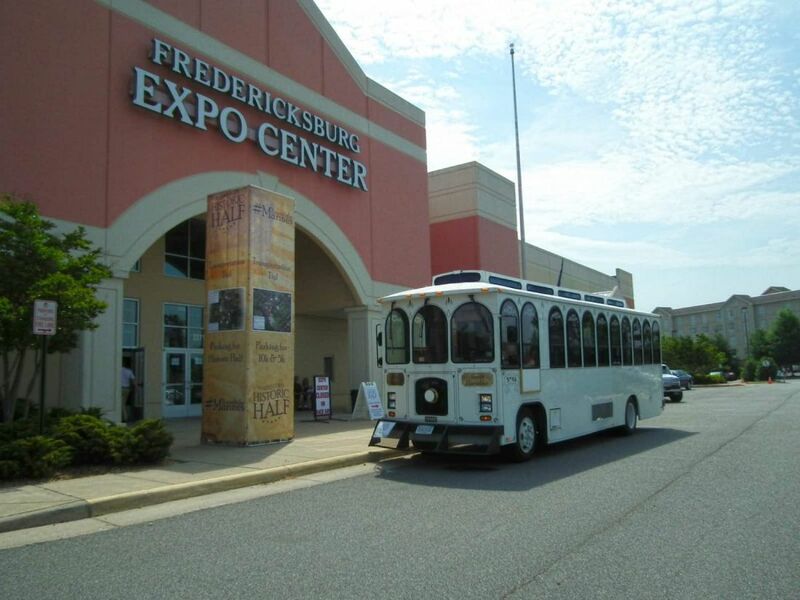 Fredericksburg Visitor Center- FRED bus stop across the street. Goolricks Antiques- FRED bus stop, 925 Caroline Street. Runners and their families should look for the blue and white Shuttle Stop signs. 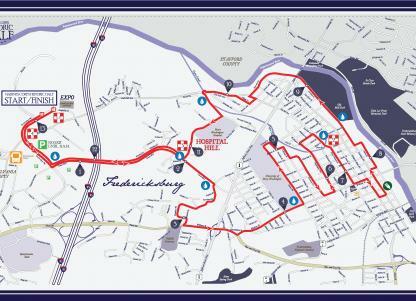 On event morning, participants and spectators can walk to the Historic Half start line from the many parking opportunities available within Central Park, the shopping complex in Fredericksburg, Virginia, with over 200 stores, restaurants and businesses. 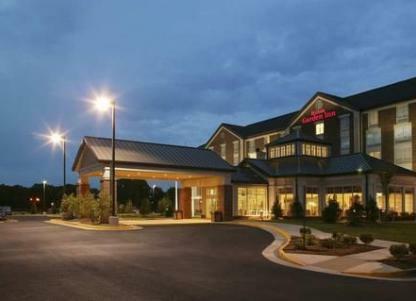 The complex is located near the intersection of Interstate 95 and State Route 3. 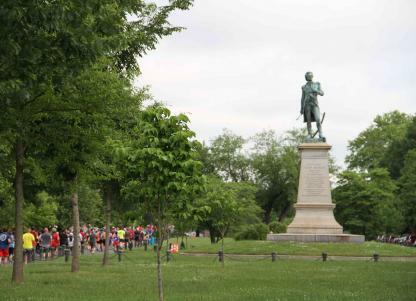 The Historic Half start and finish is located at the end of the main Central Park road-Carl D Silver Parkway. For groups or families participating in multiple Historic Half Weekend events, please create a transportation plan to arrive at each event start line. Visit the Info Booth at the Healthy LIfestyle Expo for assistance creating an event morning drop-off plan. Special driving maps have been created to assist with event morning scenarios including dropping off a Semper 5ive runner and then proceeding to the finish line to park OR escorting a younger runner to the Semper 5ive start line, remaining there through the official start and then driving to the finish. Pre-event: There will be no pre-event shuttle service to the Historic Half, Semper 5ive or Devild Dog Double start lines. Post-event: Shuttle service from the finish will return runners the intersection of Fall Hill Ave. and Germania Street, convenient to designated Semper 5ive and Devil Dog Double parking locations. 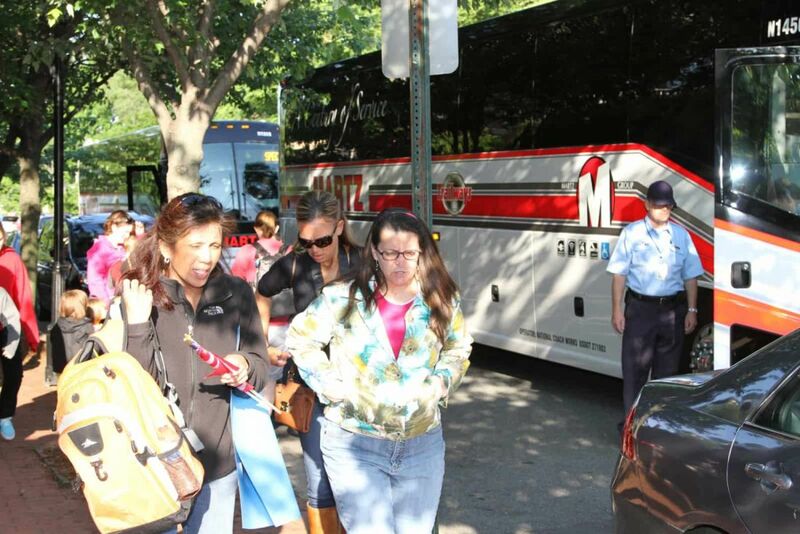 The post-event shuttle service will originate in the Walmart parking lot at Capital One Bank beginning at 8:00 a.m. This courtesy service for runners and spectators will continue until 11:15 a.m. 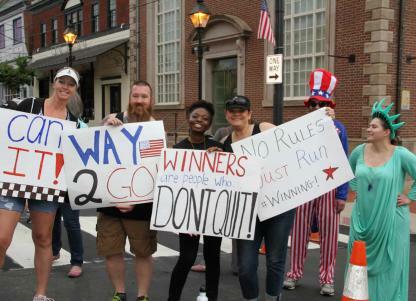 Cheer a runner on course from downtown Fredericksburg. 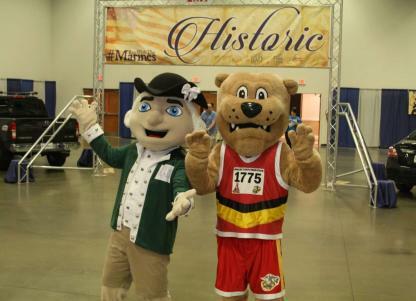 Watch the start of the Historic Half then catch the downtown spectator shuttle delivering families and friends to Mile 7.5 of the Historic Half course at Hurkamp Park. Shuttle will run 5:30 a.m. - 6:30 a.m. and again 8:00 a.m. - 10:00 a.m.
Hospitality, heritage and a convenient nearby hotel make for a great Historic Half Weekend. Treat yourself and stay in Fredericksburg for the convenience, fun and discoveries. What more could you want from a spring half marathon? Big time expo and alternate distance event makes perfect destination for everyone.